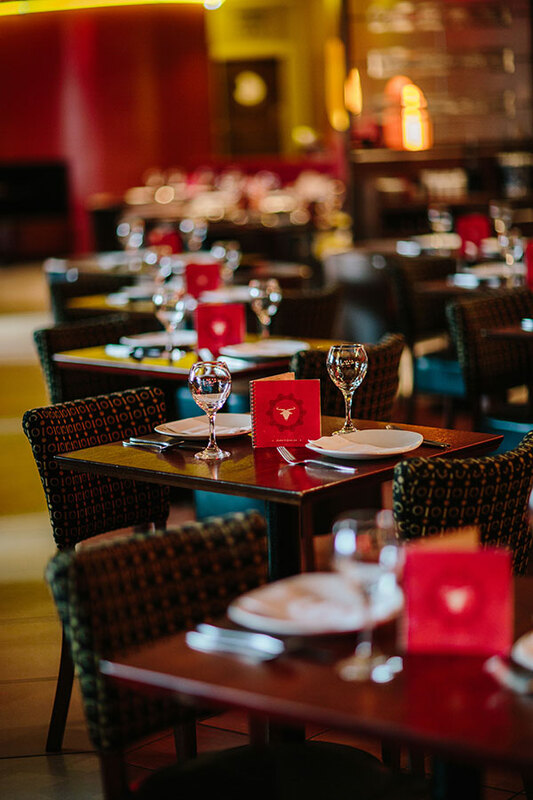 About Us — Barca Tapas - Spanish restaurant in Glasgow's Princes Square. Barca Tapas - a cozy piece of Spain in the heart of Glasgow. 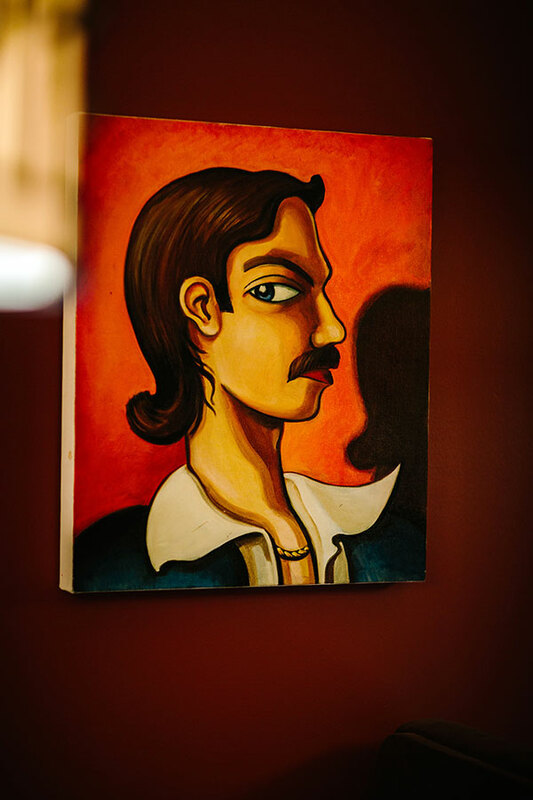 We've renovated our bar and restaurant, continuing our Spanish themes and menu. We're located in the heart of Glasgow City Centre (2nd Floor of Princes Square, Buchanan Street) and offer our unique mediterranean food and drink experience alongside some of the classic dishes you've perhaps already discovered. Come along and savour the flavours of authentic Spanish tapas, expertly prepared to order. Dine on one of our terraces and enjoy the “al fresco” atmosphere of Princes Square, relax in our bar with a cocktail and bar bite or move through to the main restaurant with it’s beautiful, Spanish inspired decor. Our new 2017 menus continue to provide a diverse offering of classic and re-invented tapas or paella dishes and only use fresh ingredients and finest produce to ensure food is something to savour and remember. 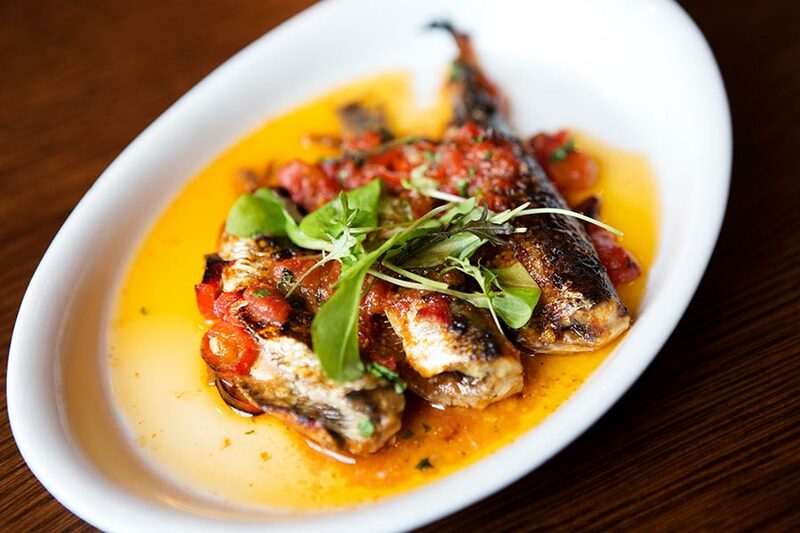 For years the Mediterranean diet has been known to be one of the best in the world and here at Barça we bring this to the heart of Glasgow with pure and vibrant flavours, presented beautifully by our expert kitchen team. 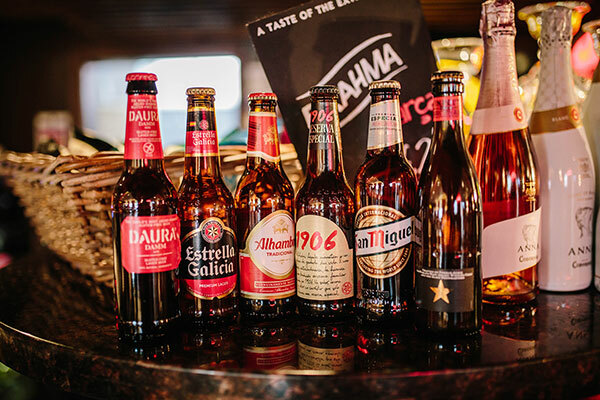 Barca’s Spanish bar is the perfect place for a chilled weeknight drink or a fantastic place to get the weekend started! With a comfortable and cosy setting, you won’t have to stand around at the bar as our friendly and accommodating bar staff offer table service so you can enjoy your night. We also have a bar terrace where you can people watch on the balcony in the beautiful setting of Princes Square Mall. The restaurant will serve bar nibbles and light bites if you'd like to accompany the Tempranillo with some delicious little tapas dishes.